A fascinatingly natural ceramic asking to be touched – the surface design of the HUDSON range is reminiscent of fine-grained sand. 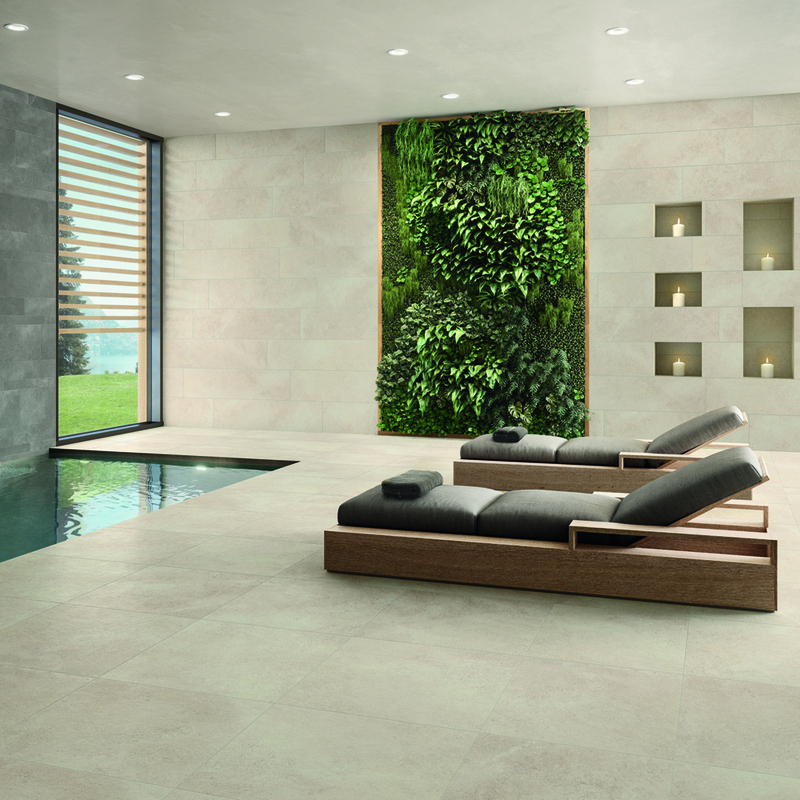 The unglazed vilbostone porcelain stoneware range has a homogenous surface finish in warm, soft colours with restrained shading that radiates warmth and a feel-good atmosphere not only in modern homes but also in public buildings. 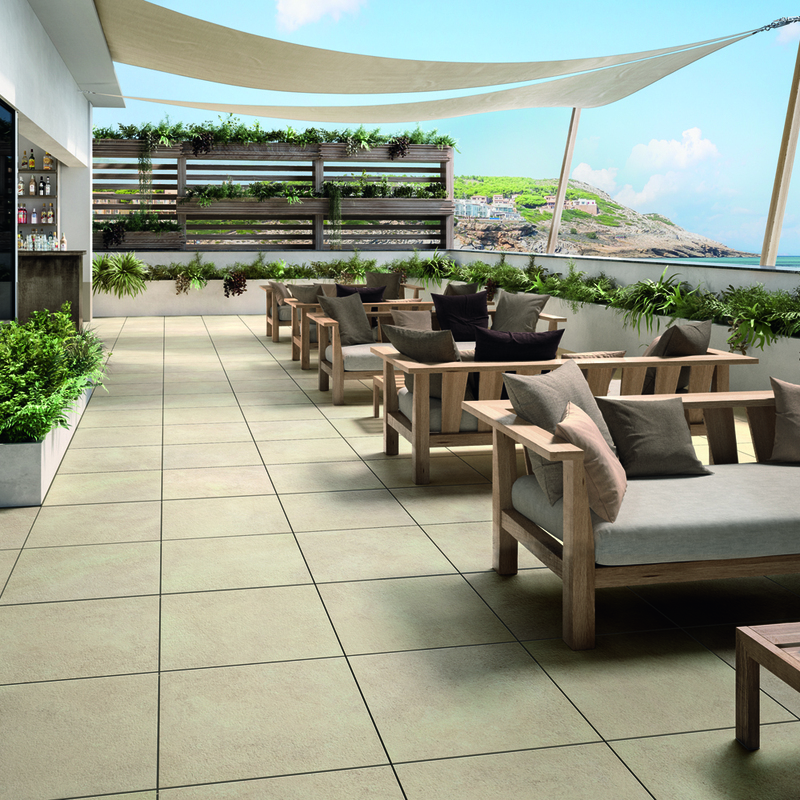 With a high non-slip finish, the modular format in four colours offers creative designers the greatest conceivable flexibility for inclusive ceramic wall and floor designs.